CONTACT - Random Hacks of Kindness Jr. Please fill out the boxes below and we will get in touch with you promptly. 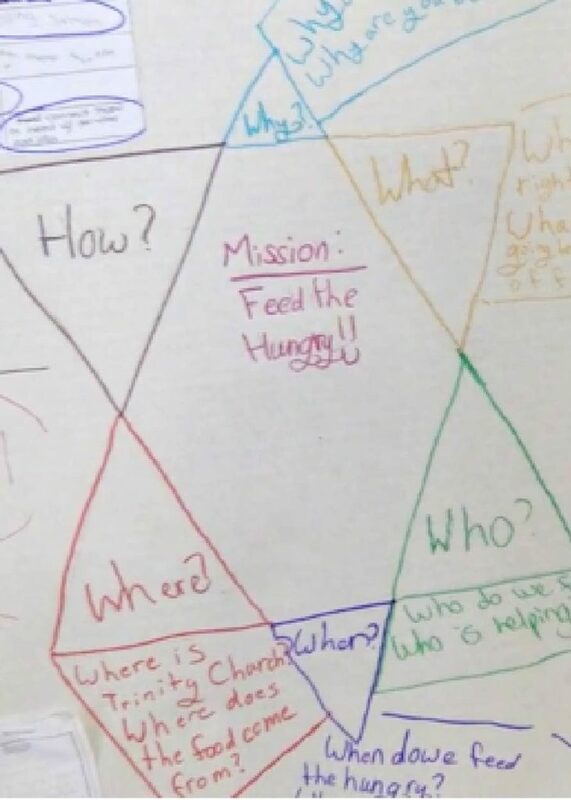 Example of a brainstorm sessions Starbursting Chart where students ask questions in order to find solutions for the nonprofit’s problem.